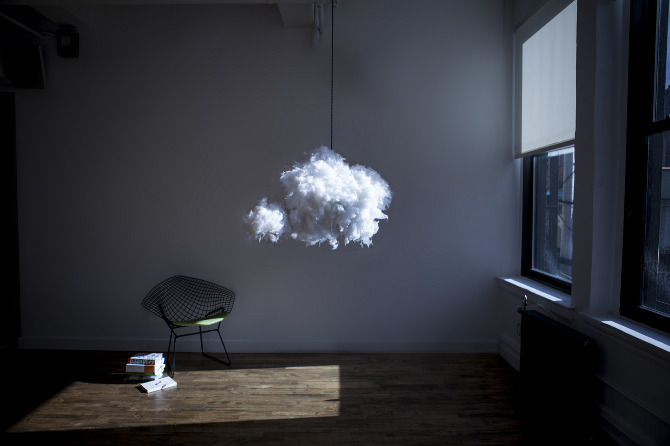 Perhaps the most intriguing lamp we have featured, the Cloud Lamp by Richard Clarkson isn’t exactly all lamp. 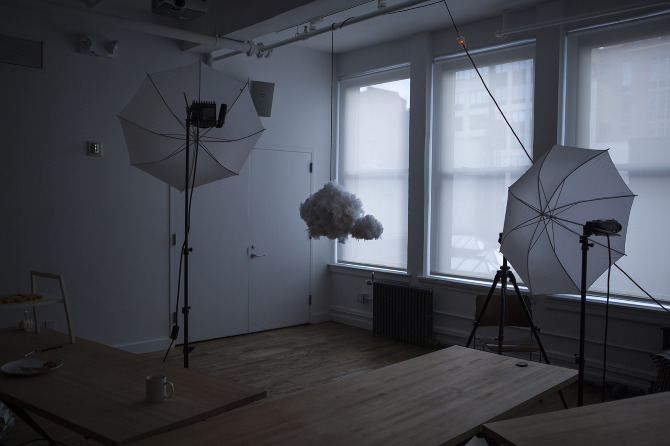 The Cloud Lamp is also a reactive speaker, simulating thunder and lighting according to the music it is playing. 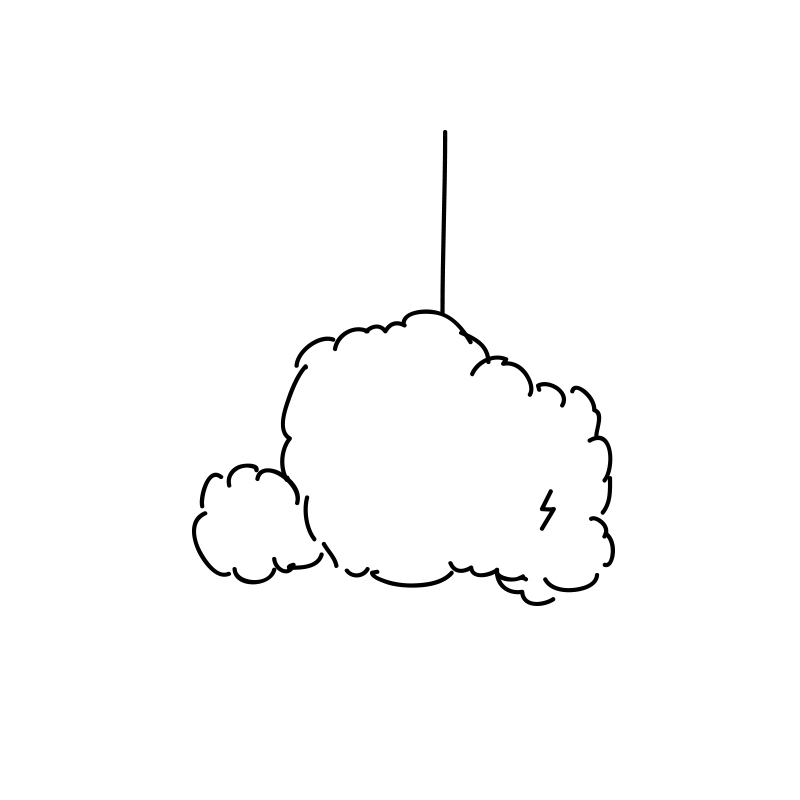 Just connect the Cloud Lamp to a stereo or any other audio device and watch the magic happen. Can you imagine listening to Sade on this thing?